The federal government has been urged to implement structural reforms in order to build a strong and sustainable foundation for economic growth. In a special report titled: “An Economic Agenda for a New Government,” Afrinvest (W.A) Limited, a leading investment banking group, said double-digit growth, which is required for sustained employment creation and poverty eradication would be impossible if critical reforms are not initiated. “We reiterate the need for wide scale infrastructure deployment but also affirm that substantial and sustained improvements to the quality of human capital – through investments in education and health – is required to effectively utilise physical capital and achieve strong economic performance,” they said. 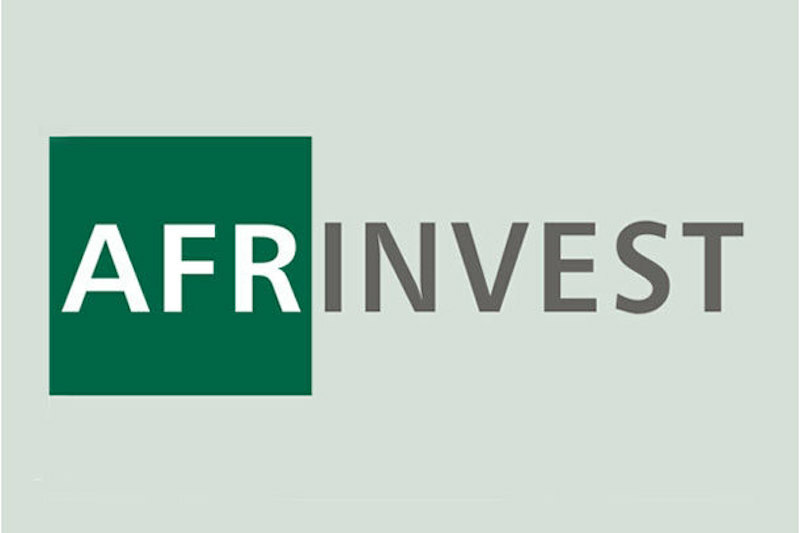 Speaking on sector-specific strategies, Afrinvest said tariff and non-tariff barriers to trade must be removed to boost competitiveness. “Nigeria is on the lower rung of the ladder of trade and investment in Africa, despite bright growth prospects due to its attractive demographics. To be certain, this has persisted for an extended period, and it is a sign of the lack of strong will to turn the tide. “Academic literature and historical evidence have demonstrated that trade and investment are necessary to create jobs, raise incomes, upgrade domestic supply chains for efficiency and effectiveness, develop expertise, and make cheaper goods and services available. These are all important for advancing human development. ” To fully participate in this ecosystem of trade and investment, there is a need for competitiveness. This entails having good infrastructure and institutions that enable strong business growth – indeed, countries which have made rapid advancements in trade and investment have demonstrated gains in this regard. Nigeria is not competitive, and the World Competitiveness Index asserts this by ranking Nigeria 125th of 137 countries. “The index measures basic requirements such as institutions, infrastructure, macroeconomic environment and health & primary education, as well as select efficiency enhancers such as innovation and sophistication,” it said. According to Afrinvest, Nigeria has massive infrastructure gap which has continued to widen. It noted that in power and telecommunications, there is modest participation by the private sector, with the government acting as regulator. “The hand of the regulator weighs heavily on expansion in this market, especially given price controls. Yet, without private sector partnerships, government lacks the capability to adequately fund the infrastructure gap. Public Private Partnerships (PPPs) have been recommended as a tested and worthy method to close the infrastructure gap, particularly in road infrastructure. “The benefits of PPPs in the provision of effective and efficient project management and infrastructure maintenance are well documented. The projects are usually self-financing as users access the service after paying a fee, and government only parts with a small amount,” it said. Afrinvest added that human capital development is key to unlocking economic potential, noting that building a healthy and educated workforce is especially important for accelerating economic development.